France international Paul Pogba has admitted that he has ‘small issues’ working under Manchester United manager Jose Mourinho last season, though they were nothing serious to affect their relationship. The 25-year-old had a strong start to his second season with United last term but they were doubts raised over his United future during the backend of the campaign where he struggled for form. 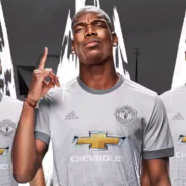 Pogba had entered a phase between February and March where he found himself in and out of the starting lineup but the international week after that came as a blessing in disguise. During the break, Pogba looked more composed with his showing for Les Bleus and he happened to score a wonderful goal from a 30-yard free-kick during a 3-1 win over Russia. 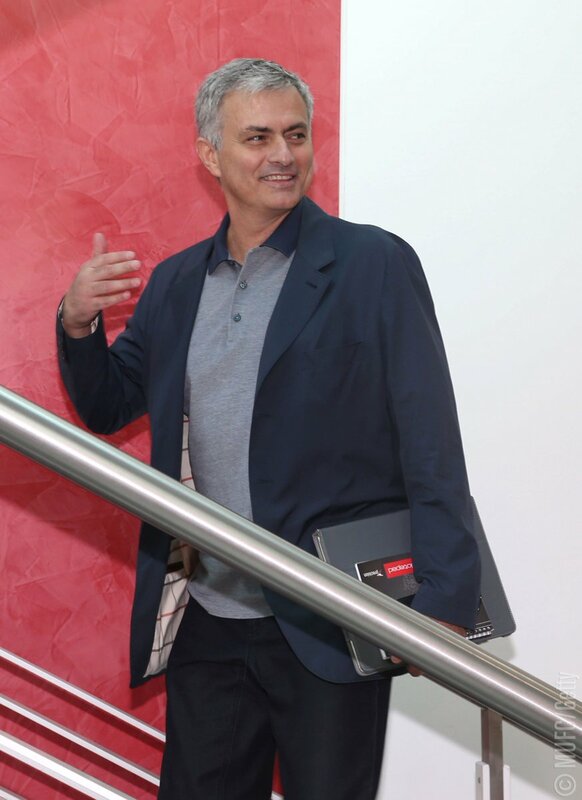 From thereon, the Frenchman managed to command a regular role under Mourinho ahead of the likes of Ander Herrera and Scott McTominay but the season nevertheless ended in disappointment after United fail to win the FA Cup final against Chelsea. Pogba is presently with the France national side at the summer World Cup where they are already through to the knockout stages after wins over Peru and Australia. Regardless of this, they have the top position to play for against Denmark, who in turn cannot afford to lose. The Danes are presently on four points after two games played and they require a draw versus Les Bleus to assure themselves of the second position irrespective of the result between Australia and Peru.